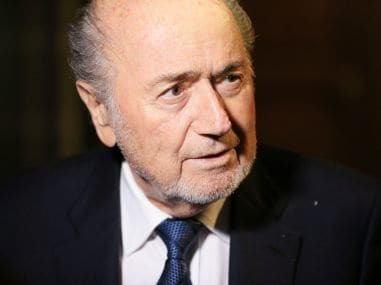 Sepp Blatter has been summoned to explain how Germany was awarded the 2006 World Cup as prosecutors investigate suspected corruption in the bidding process. 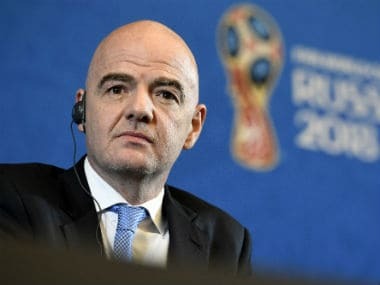 FIFA president Gianni Infantino is set to serve a second term after world football's governing body said on Wednesday he would be the only candidate for June's vote. 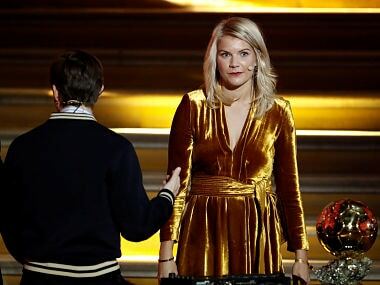 That the institution of sports is one of the most gender-traditional fields is a barely denied fact, but the fact that the first ever Ballon d'Or Feminin had to even face such a ridiculous question is deplorable by all counts. 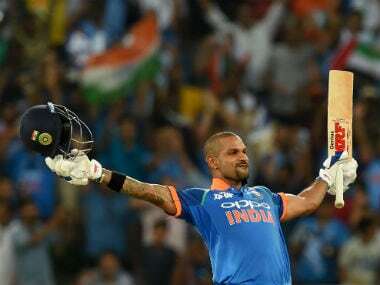 Here's the full script of Episode 87, where we discuss India's defeat to Australia despite Dhawan's blistering knock, FC Pune City's victory over Jamshedpur FC and more. 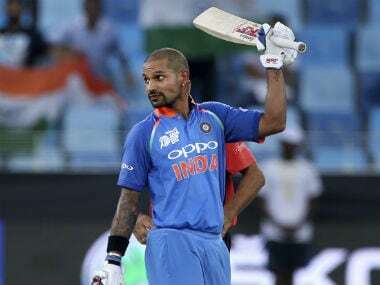 India's defeat to Australia despite Shikhar Dhawan's blistering knock, FC Pune City's victory over Jamshedpur FC — we discuss these stories and more on Episode 87 of Spodcast. 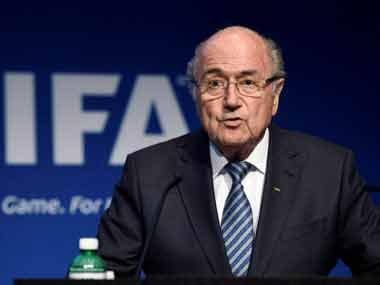 As well as sitting on FIFA's Ethics Committee, Sundra Rajoo was the director of the Malaysia-based Asian International Arbitration Centre. 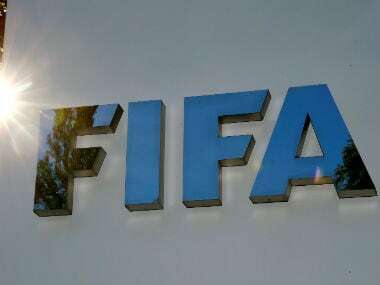 Since a raid on a luxury hotel in Zurich in May 2015 led to the arrests of a number of FIFA executives and shone the spotlight on the corrupt underbelly of world football, Switzerland has pursued a number of cases. 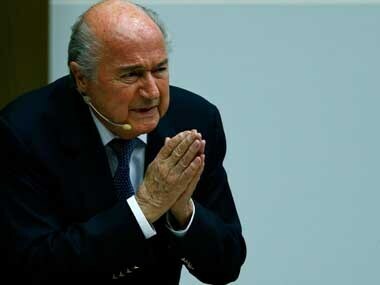 Blatter has arrived in Moscow to attend matches at the invitation of Russian President Vladimir Putin despite being banned from the game for alleged corruption during his 17 years at the head of world football. 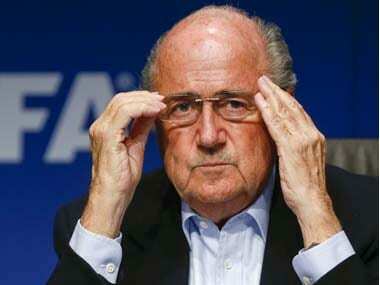 Disgraced former FIFA boss Sepp Blatter defied a ban to attend World Cup matches and arrived in Russia on Tuesday at the invitation of President Vladimir Putin.